The Delaware State University Archives is home to the historic records of the University community. 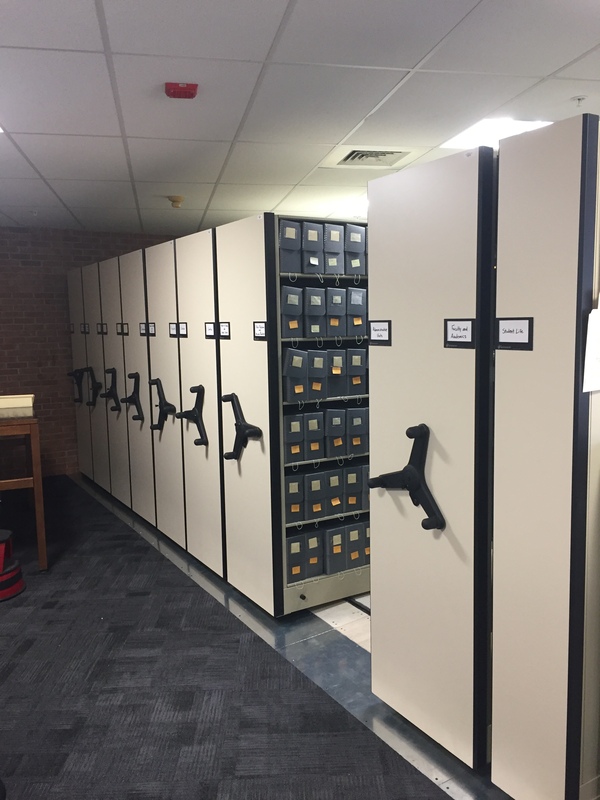 The archive is located on the first floor of the WIlliam C. Jason Library in room 121. Pass below the staircase and proceed straight back. The archives' gallery is located on the left and the archival office is just behind it. **Closed daily for lunch from 12:00 pm until 1:00 pm. Walk-ins are welcome, but calling ahead or making an appointment is highly recommended. 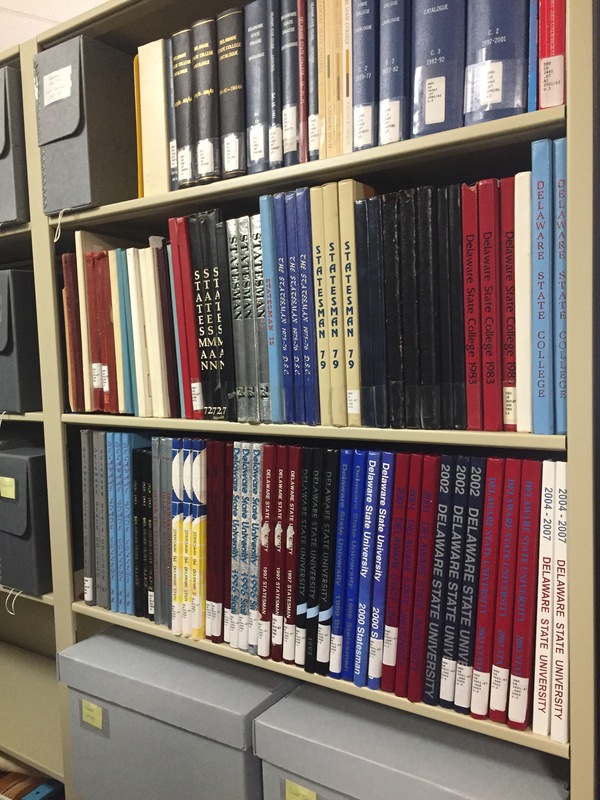 The Delaware State University Archives was formally established in 2012. Since then it has been the repository for all records of enduring historic value created by former and current University Presidents, Students, Faculty, and Administrative Departments. 1) In Person - The archives office is open Monday through Friday from 8:00am until 4:00pm with the exception of a lunch hour from 12:00pm until 1:00pm. While walk-ins are always welcome, calling ahead to set up an appointment is highly recommended. This will ensure that your visit does not coincide with a conflict in the archivist's schedule. It will additionally allow the archivist time to locate your requested materials. 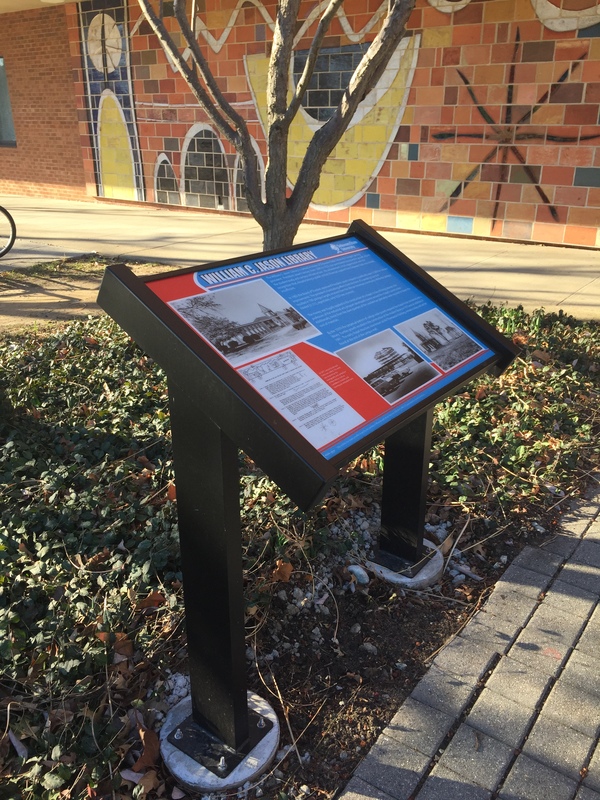 2) By Email - If you are unable to visit the Delaware State University Campus in Dover, you are welcome to submit a reference request via the archivist's email (rscherry@desu.edu). 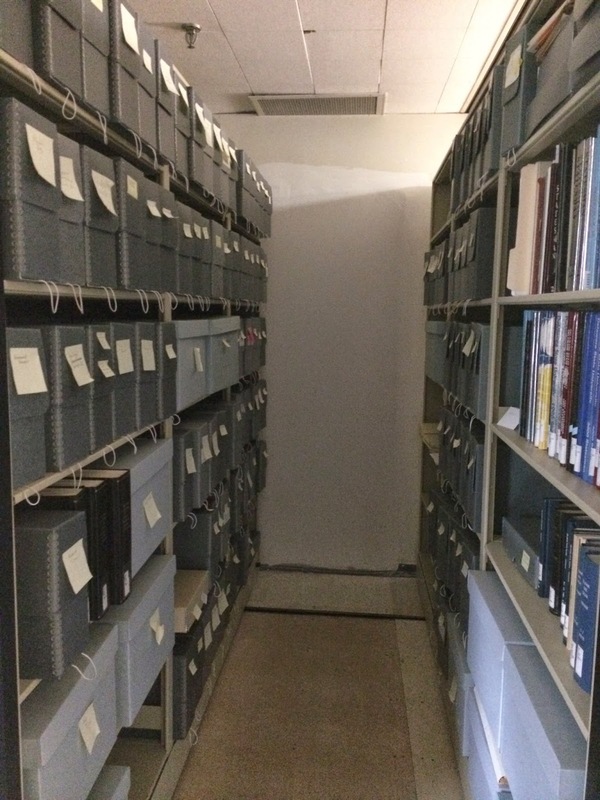 The archivist will describe the materials and collections pertinent to your request. She can make a small number of records available to you by scanning them and forwarding them to an email address. 3) By Phone - You may also call the University Archivist at 302-857-6130. 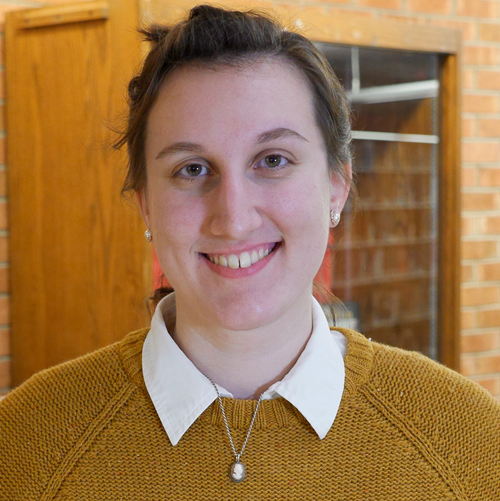 In order to give your request the fullest consideration, the University Archivist will acknowledge your initial reference request within 1 business day. However, it may take up to 3 days to fulfill your request. Many collections are currently unprocessed and require extenuated periods of time to search. Your patience is appreciated.